Supply a written detailed quotation prior to and before any work is carried out. Offer consumers a warranty when applicable. Ensure all works are carried out, providing a safe working environment to both consumers and employees. Ensure all works are started and completed on agreed dates, unless agreed and understood by the consumer. Respect and protect consumers privacy and security. Communicate effectively and considerately with the consumer. Ensure that all works agreed are both carried out and completed in accordance to the terms of the original quotation and the job specification. Agree any and all changes with the client BEFORE doing them. Leave all areas both clean and tidy upon completion of the contract in accordance with the consumers requirements. Inform consumer FIRST if there is any damage however insignificant. Ensure that all parties including sub-contractors have the relevant experience and standards of qualifications or training to undertake (as a team), the work specified within the contract. Not expect or request payment before the job is completed, that is unless staged payments before completion is specifically mentioned in the quotation that was agreed with you beforehand. 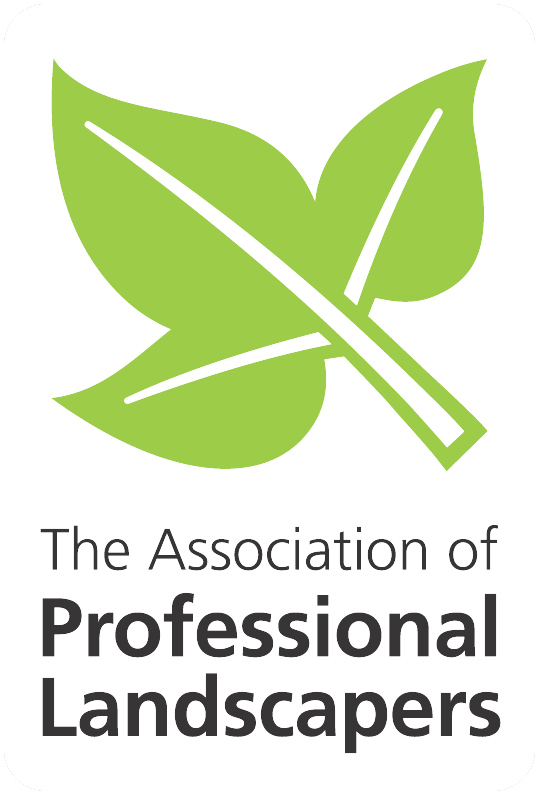 Comply with all laws, statutory regulations and industry best working practice applicable to the Arboricultural industry. Maintain full Employer Liability Insurance cover. Be actively involved in staff training and development. Maintain full Public Liability Insurance cover. Are you about to hire a tradesperson to work in your home or garden? Whether the job is big or small, there are certain steps we advise you to take. For your own protection, please take a few minutes to read this advice. Following these guidelines could save you time, money and a lot of stress. Use our simple search facility to get a list of your nearest Tree Care Approved contractor or for other tradesmen you may require please visit www.trustmark.org.uk. Then explain to them exactly what you want done and if the job is a reasonable size ask for a detailed quotation in writing from them with start and finish times and agreed payment terms. 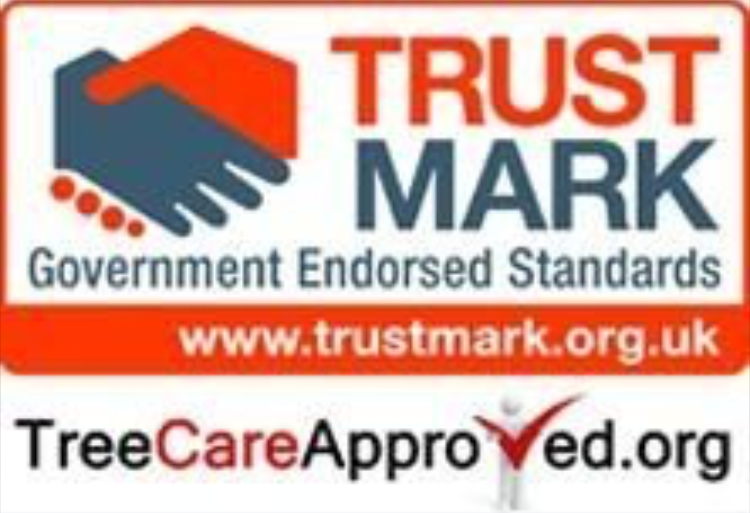 TrustMark offers a Helpline (01344 630 804) for those without website access, we do not provide a general consumer advice service but we are working closely with Consumer Direct,the Government’s telephone and on-line service. Sometimes you need a plumber, electrician or other tradesperson right away. But that doesn’t mean you need to hire the first firm you see in the telephone directory. Don’t panic – just make sure you’re using a TrustMark registered firm. Find out if they’re insured and confirm they offer an Insurance Backed Warranty. 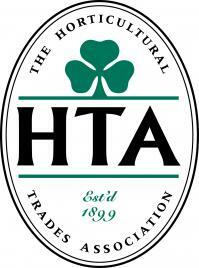 Are you about to hire a tradesman to work in your home or garden? They are ‘licensed’ for all the trades / work you are asking them to carry out. This can be done by looking on our website by searching under the ‘trade’ then ‘their company name’ and finally ‘more information’ – you will then see a list of the ‘only’ trades that the firm is licensed for under the protection and standards offered by TrustMark. Be specific and set out a detailed, clear brief when requesting at least three quotes. If a firm is TrustMark registered, it is working to a code of practice set down by an approved Scheme Operator and standards that give you greater confidence and protection. To find out more about the Government-backed standards for approved tradesmen/firms, see: Standards. View information on how to avoid rogue traders. TrustMark’s approved Scheme Operators (which include trade associations, local authorities / Trading Standards, certification inspection schemes and commercial organisations) check the performance of their registered firms.